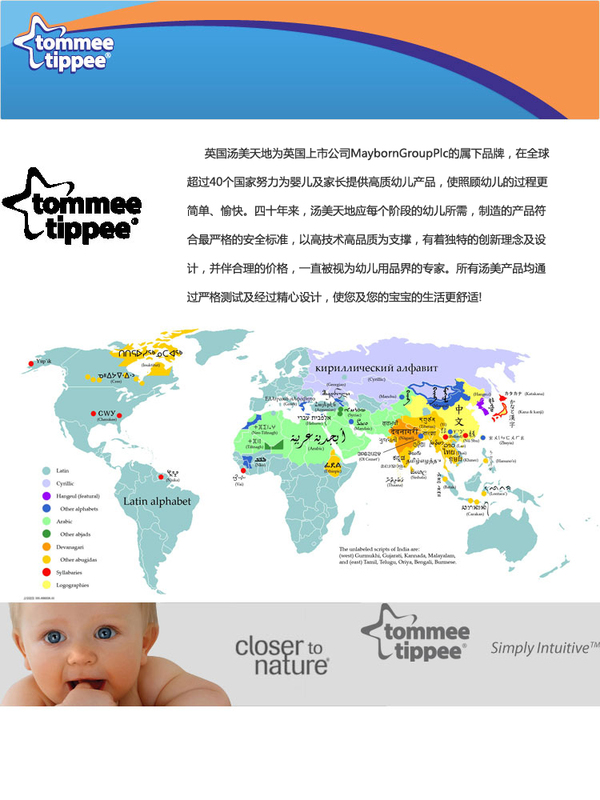 Tommee Tippee Explora first weaning spoons feature a super-soft collapsible silicone base that deposits the food gently onto your baby‰۪s tongue, helping him or her to enjoy a fuller feed from those first tastes of baby rice or pur̩es. Soft and gentle for little mouths these spoons are BPA free and have long handles for reaching into food jars and storage pots. The spoons are dishwasher, microwave and steriliser safe. Suitable for babies from 4-7 months.